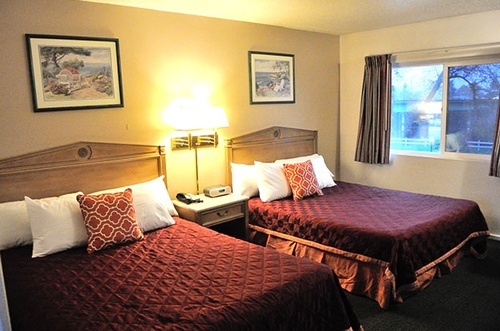 Located off Interstate 5, Riverbank Inn Red Bluff/South of Redding is the only hotel next to Sacramento River in Red Bluff offers spacious rooms with free Wi-Fi and a cable TV. 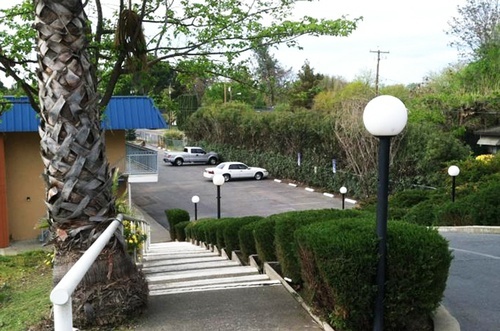 The hotel has rooms located down below hill on ground floor next to Sacramento River and away from highway noise. 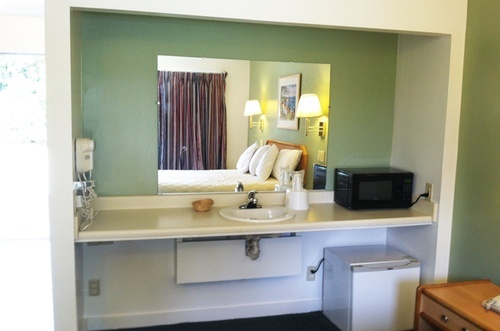 There is a large pet area or nature walk beside the running Sacramento River. 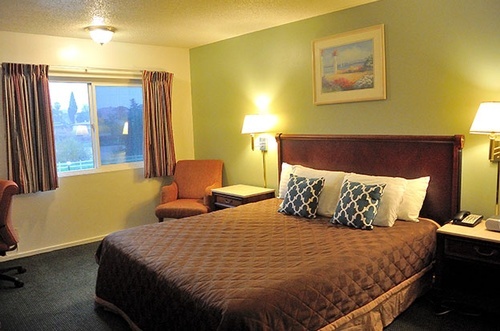 Riverbank Inn Red Bluff/South of Redding is conveniently located off I-5 and within minutes of natural attractions, downtown, popular points of interest as well as a variety of shops and restaurants. 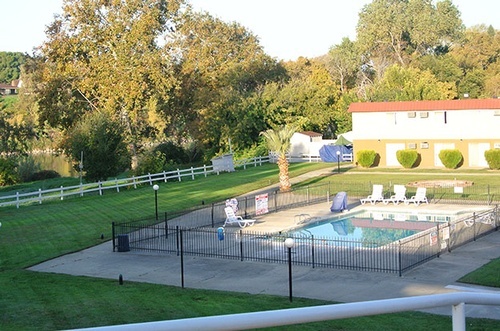 Enjoy Garden like setting and scenic Sacramento River views outdoor pool and wireless free high speed internet access. 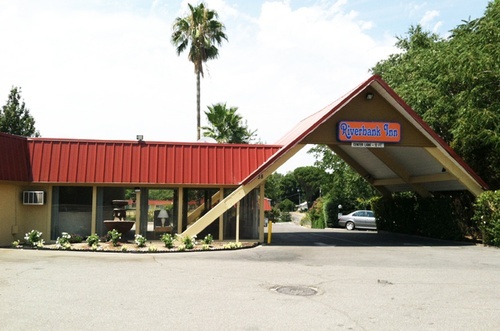 Riverbank Inn Red Bluff/South of Redding offers ideal spot and is located in Northern California and nestled at the base of the Sierra Nevada Mountains, we are centrally located between Redding, Sacramento, Chico, Lassen Volcanic National Park, Lake Tahoe, Reno, Redwood National Park and the Shasta National Forest. There are several casinos and outlets close to the hotel to choose from the hotel location places a short distance from popular area casinos such as Win-River and Rolling Hills Casino.